Come take a Roo & beYou RFL Awareness Journey! The time has come, grab your luggage, get your gear and let's travel! ALL ABOARD! 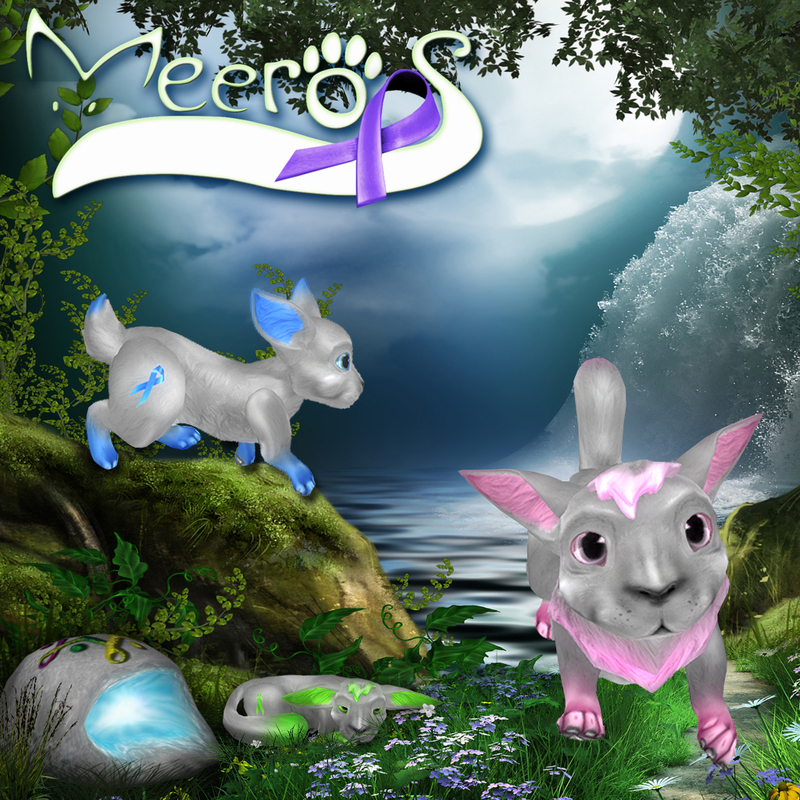 Meeroos and our partner beYou are excited to be a part of RFL this year! 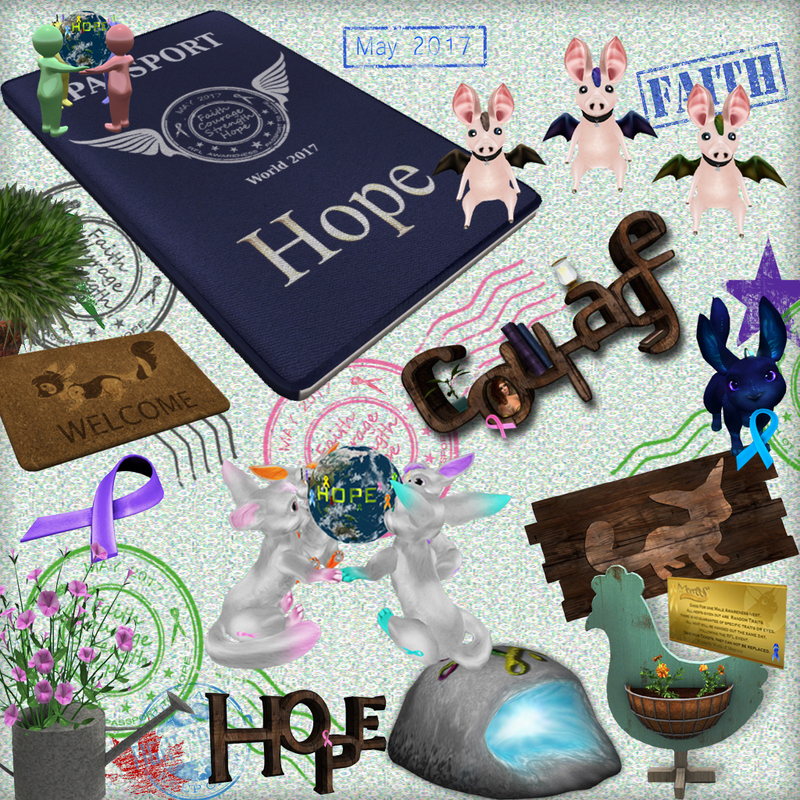 We have many new and creative items to share with our communities, and for a wonderful cause! Read more about Come take a Roo & beYou RFL Awareness Journey! Just wait and see all the wonderful things in store for RFL, all for a great cause! 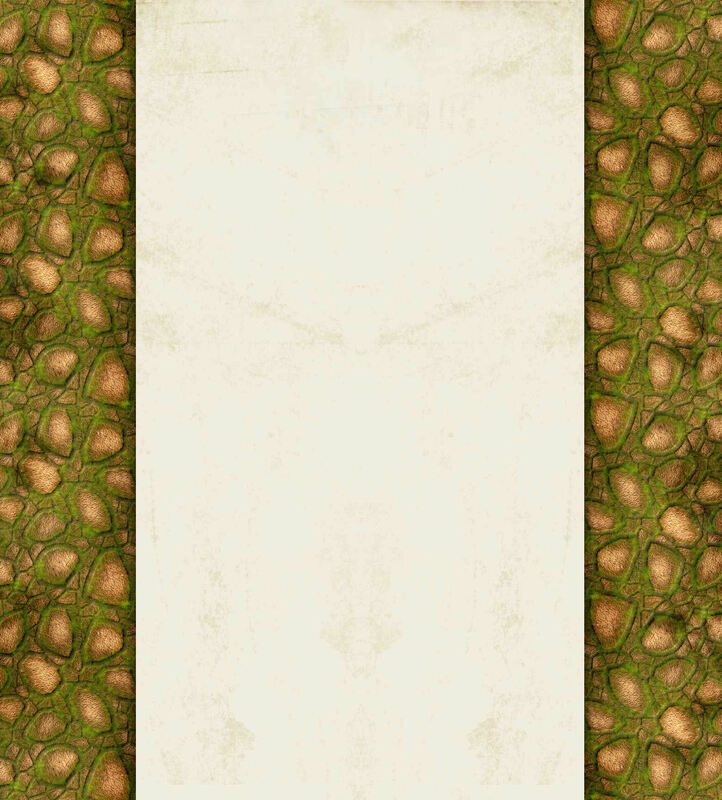 Here is just a small peek at something we've been working on! Read more about RFL Sneak Peek! Spring is here and May is a month packed with events and holidays for a lot of us. We have Cinco De Mayo, Mothers day, Memorial Day, Our 6th Birthday, Moxie's RL daughters wedding, Games, RFL and other worldly events. Many of us will be Busy Bees this month so we have made the decision to move our Meeroos 6th year Birthday celebration to June 4th. More details on The Birthday and other events for May and June to come. and so are you !! Come on down and help us celebrate the Holiday of Love. Grab your best friend and come on down and dance with us ! Can't wait to see you there ! Read more about LOVE IS IN THE AIR !! Oh, so pretty !! Think Jessie is going to like these A LOT !! Read more about NEW HOMES !!! 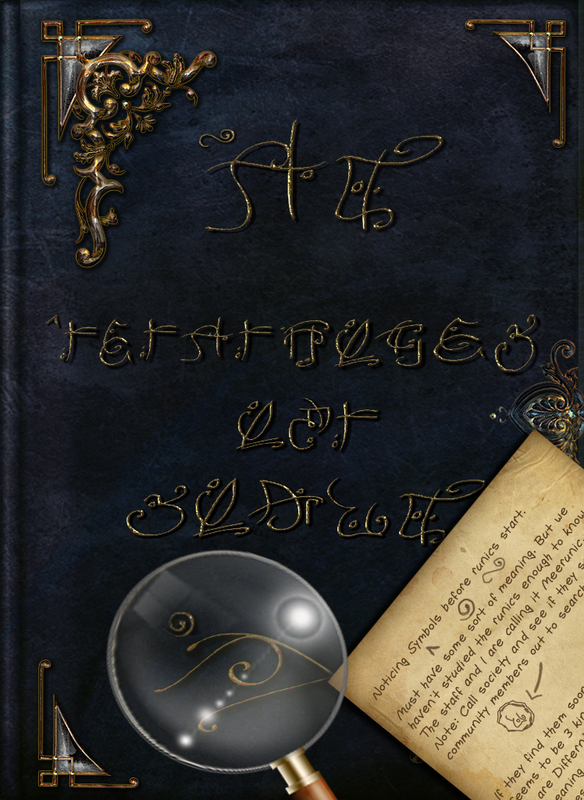 So much more to discover and piece together on Roo sim! 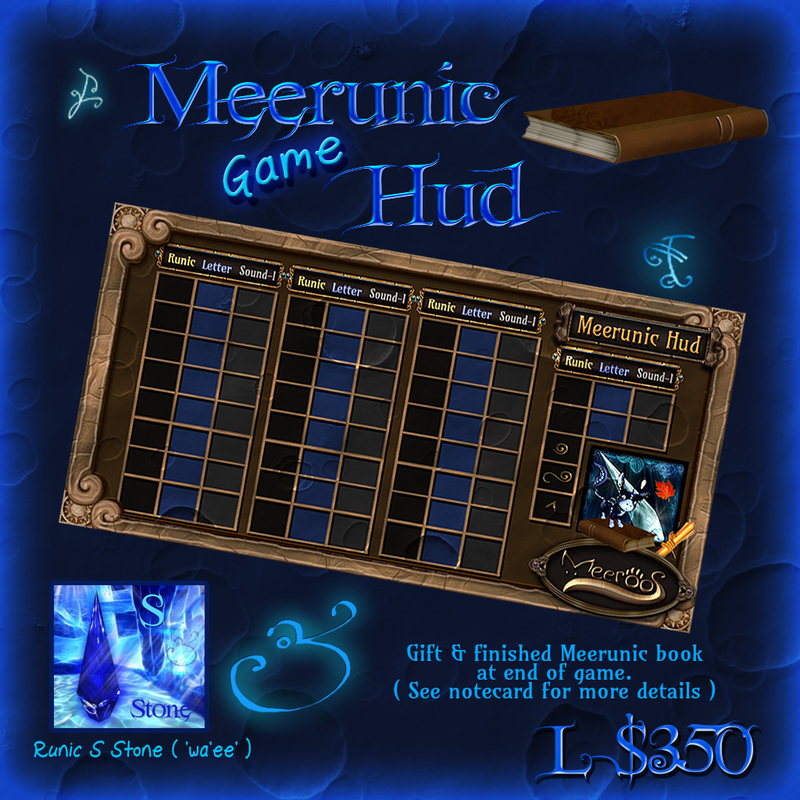 Once you have finished your current Meerunic hud a special gift will be bestowed upon you. 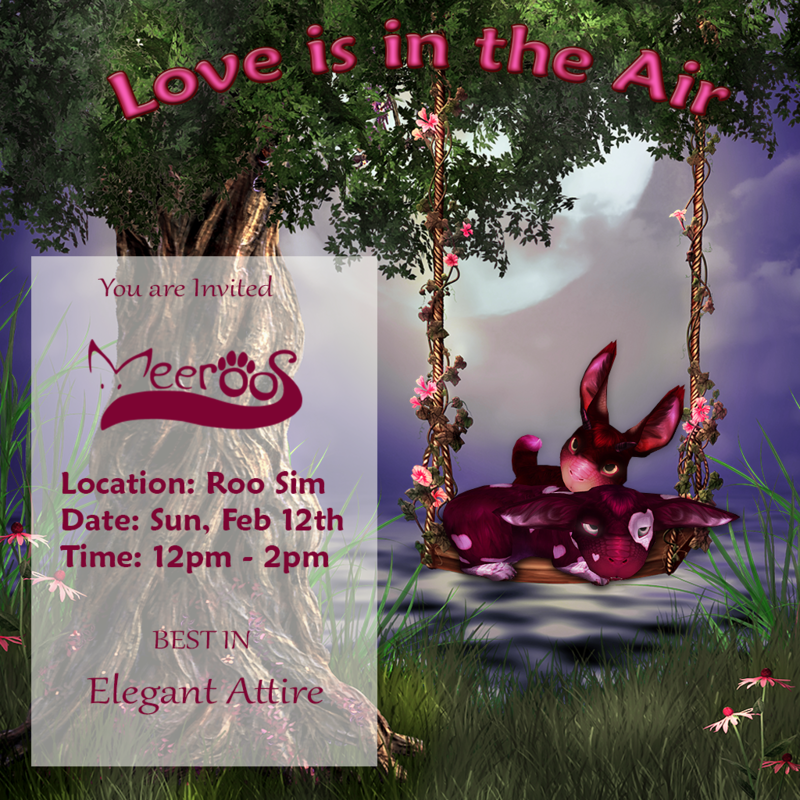 It's your time to continue and discover even more about the Meeroos! 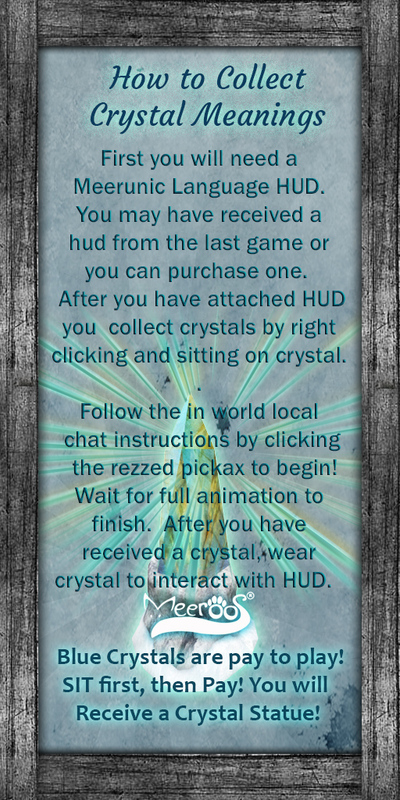 Read more about Let the games continue! December is a month filled with festivities around the world. And there is nothing like the season to bring out the joy of giving. 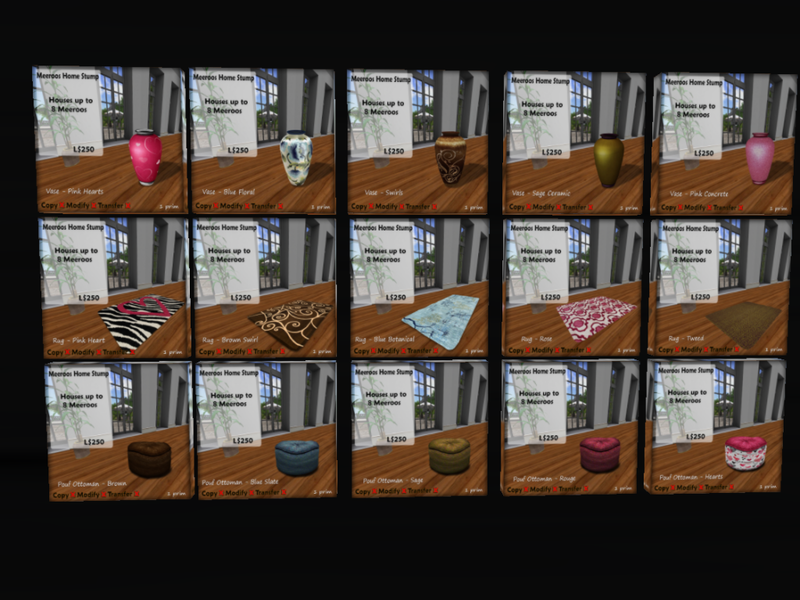 Meeroos is hosting a Meeroos Community Gift Exchange. We also thought this would be a great way for others to get to know each other in the community. PLEASE SAVE THE DATE AND COME JOIN US FOR AN AWESOME HOLIDAY CELEBRATION!!! 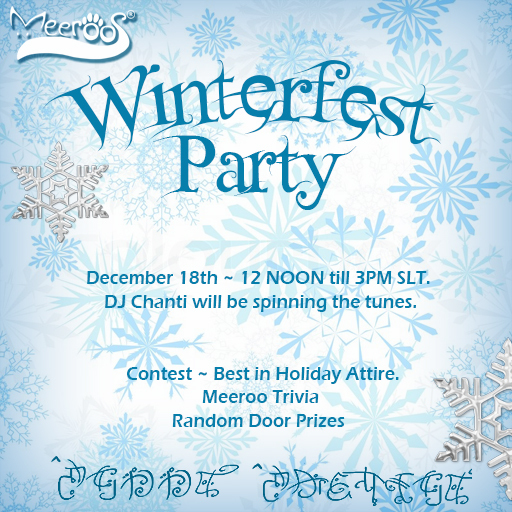 GREAT MUSIC, TRIVIA GAMES AND OF COURSE BEST IN HOLIDAY ATTIRE CONTEST!! 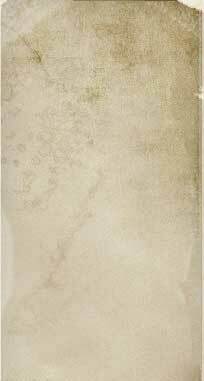 Read more about IT'S PARTY TIME !! !